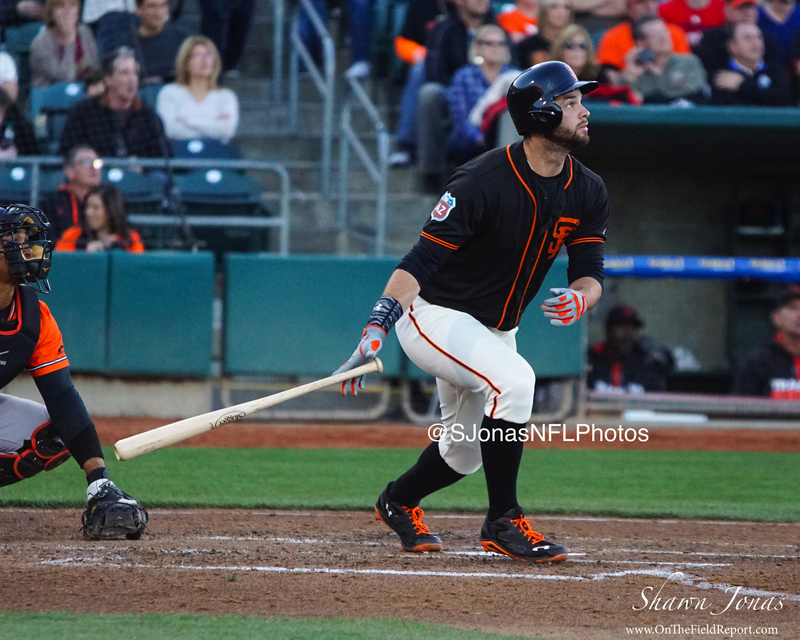 West Sacramento, CA – The Sacramento River Cats are excited to announce the return of the San Francisco Giants to Raley Field for the second ever Exhibition Game between the River Cats and Giants. 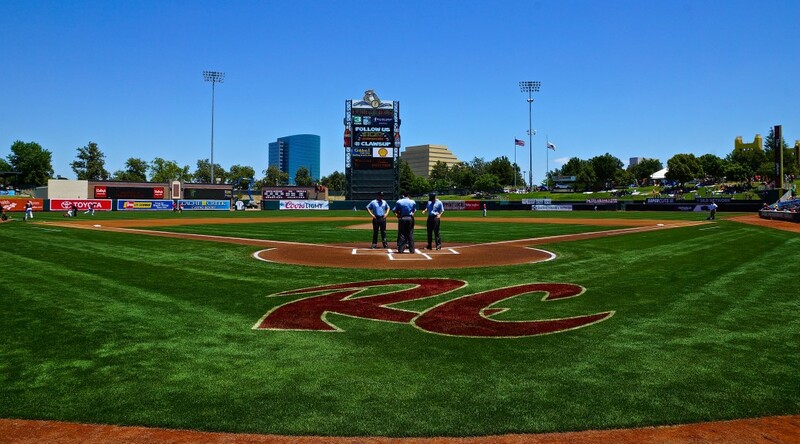 The game is scheduled for Saturday, March 24 of next year at Raley Field. 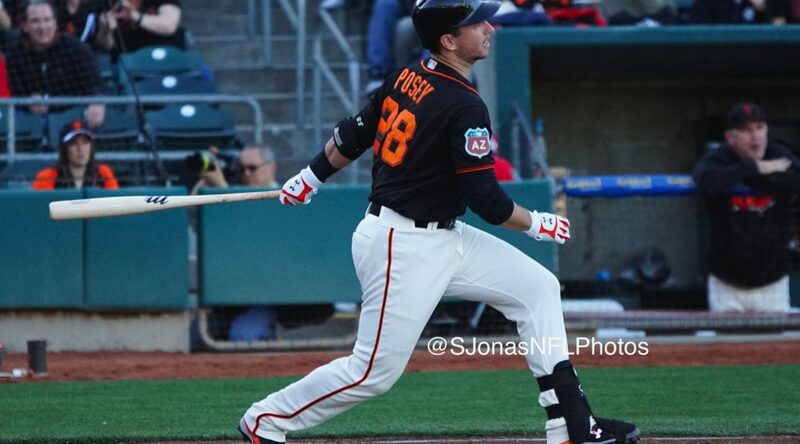 The first River Cats and Giants Exhibition Game took place at Raley Field in March of 2016. The game, which was played in front of a sellout crowd and also televised locally, was a major success on every level. 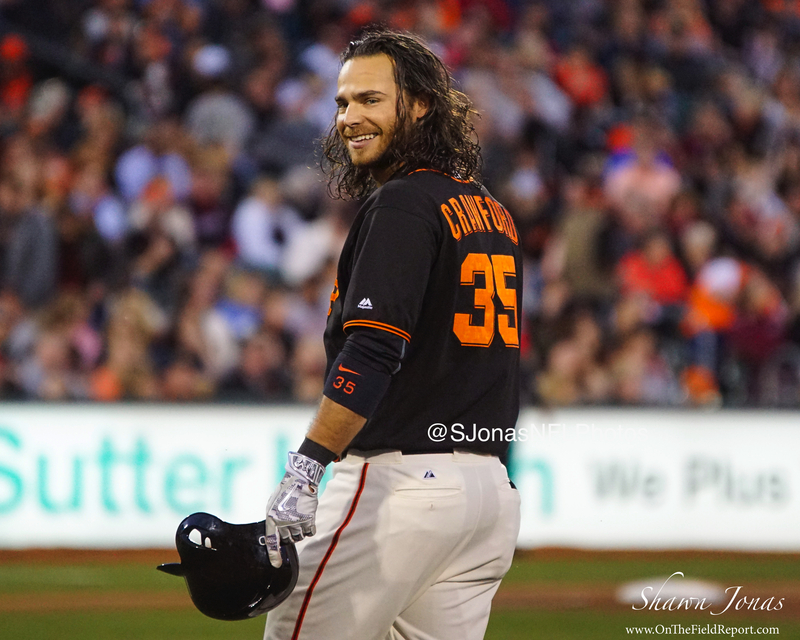 In 2016, fans were treated to such Giants as three-time World Champion Buster Posey, Gold Glove winner Brandon Crawford, and two-time All-Star Johnny Cueto. 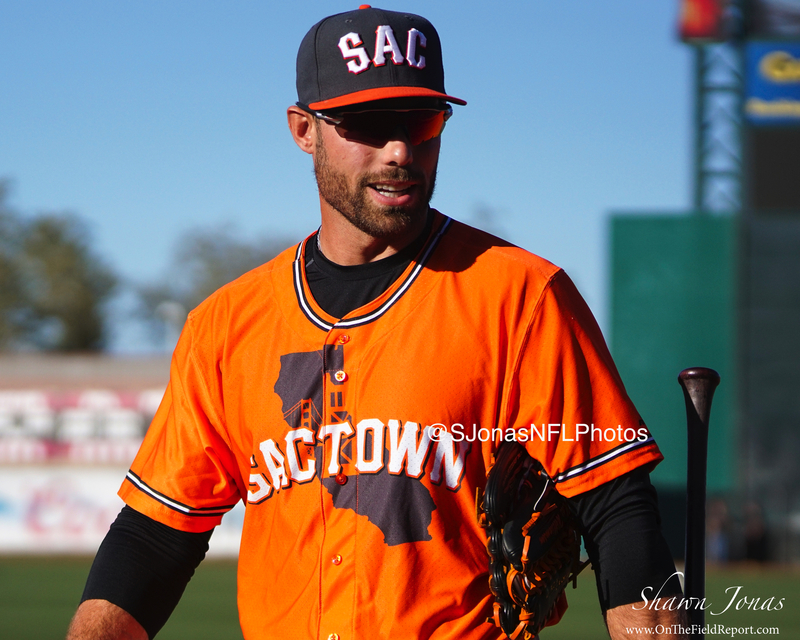 They took the field against River Cats favorites, including Jarrett Parker, Mac Williamson, and Ryan Lollis. 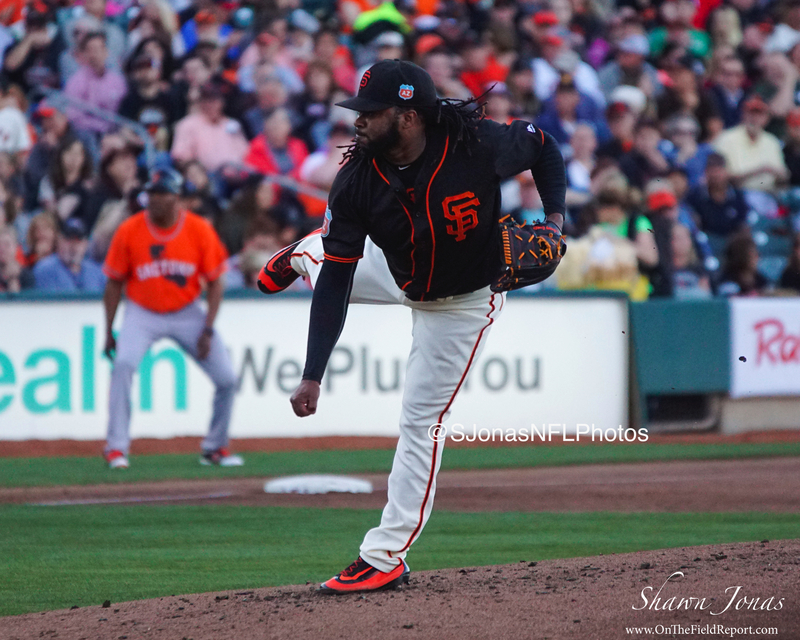 The 2018 River Cats versus Giants Exhibition Game is scheduled for Saturday, March 24. Currently, the only way fans are able to guarantee tickets for the Exhibition Game is to become a River Cats Season Ticket Member or to renew a current membership. More information on the membership program can be found at rivercats.com, by emailing tickets@rivercats.com, or by calling 916-371-HITS.